•	Records large numbers of SD and HD channels simultaneously. •	Fully encryted with 128-bit Triple DES encryption. 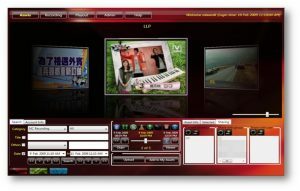 •	Easy to use web-based user interface. •	Export to DVD, thumbdrive with secured access control. •	Robust and proven in contiuous 24×7 operations suitable for 24 hours radio broadcast operation. •	Continuously recording can be at least 90 days. •	Able to search file by month, date and time. 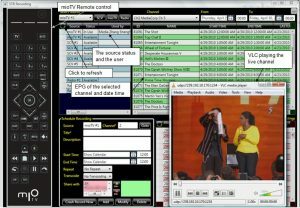 •	Recorded program can be check via network through Web UI. •	Recorded files can be access by unlimited number of users simultaneously.